We know that doing the research to find the right sprinkler repair service can be a pain, but we want to make it easy on you to be confident in the decision you make by providing you with the information you need to find the right Lakewood Sprinkler System Service. Many sprinkler system companies have not been around for very long and therefore might not have the experience necessary to provide you with excellent sprinkler system service. 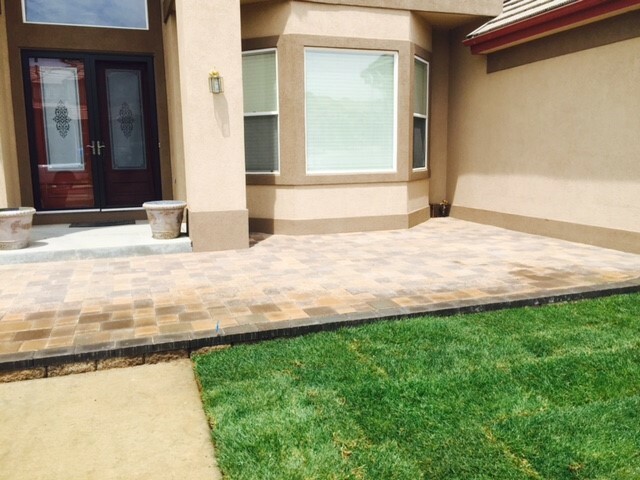 We at Water Solutions Company have provided sprinkler service for the Lakewood and Denver Metro Areas for over two decades which means we have seen virtually every sprinkler system on the market and know how to install, repair, and recommend sprinkler systems for this particular area. Good level of knowledge of different manufacturers and their product range— This is important to consider if you are looking for special features such as the ability to add fertilizers or to adjust flow rate or timing. Provide a survey of your property in order to find the optimal placement for nozzles and pipes— Ideal if you have uneven terrain to consider, ponds, or other features that might need special management. Be able to provide information about routine maintenance and cost— Even if you are not on an especially tight budget, knowing how much it will cost for maintenance and repairs can make it easier to project your finances. 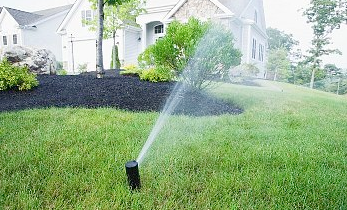 Give us a call today and we will gladly give you an estimate for your Lakewood Sprinkler System needs.